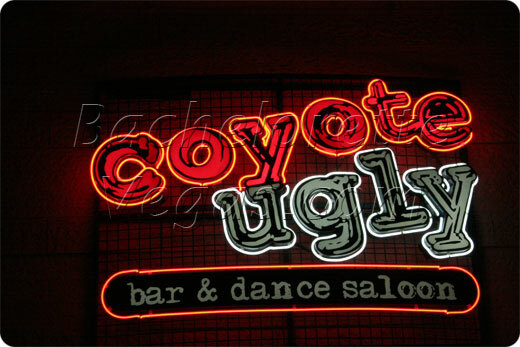 Coyote Ugly is the hottest spot in the New York-New York Casino. 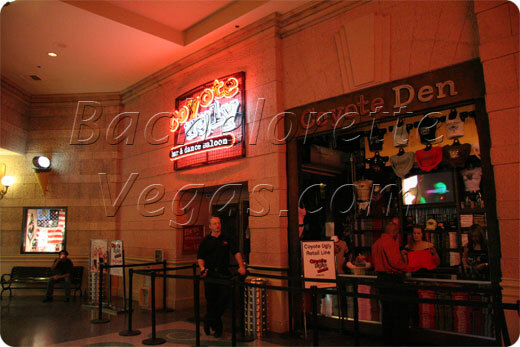 Based on the movie of the same name when you come to Coyote Ugly you can enjoy shots, beer, and some of the sexiest women in Las Vegas dancing on the top of the bar. In fact, the staff is not the only women who can dance on the bar. Female patrons are also allowed to dance for the customers if they feel the need to hop on the bar. This is one of the only places in Las Vegas that gives you that Southern saloon atmosphere. You will be welcomed here regardless of whether you are one of those popular models or not. In true, college party fashion everyone is out for a good time with great music that is blasted from the juke box, to the excellent service, style, staff, and atmosphere. The women of Coyote Ugly are encouraged to have an excellent time. They are even able to leave a little bit of themselves behind for the Bra Wall of Fame. If you are looking for a wild night, this is a great place to make it happen. For reservation or VIP linepass to Christian Audigier Las Vegas, please contact us..